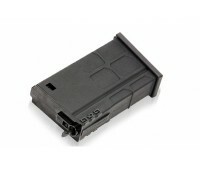 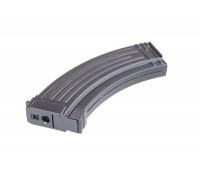 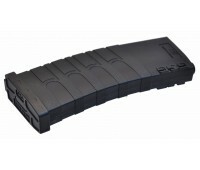 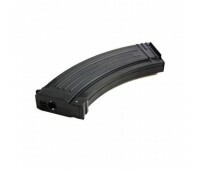 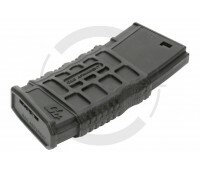 A new style magazine released by G&G for the use with their G2 airsoft guns. 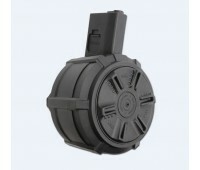 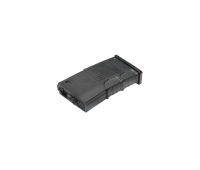 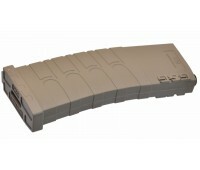 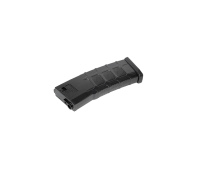 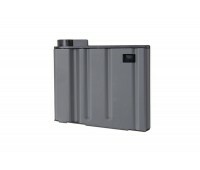 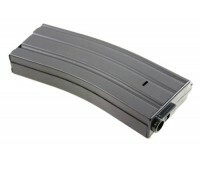 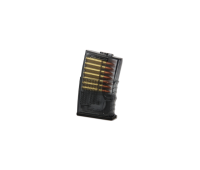 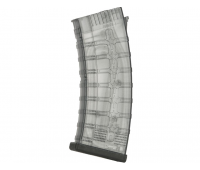 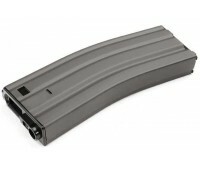 Allows the user ..
A new highcap designed for use with all G&G G2H AEGs ..
A G2H 40 round midcap for all G&G G2 708 AEGs ..
A new battery powered M4 style drum magazine. 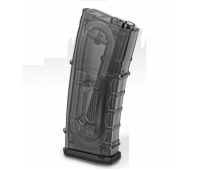 Perfect for LMG support or players who never want t..
New 120rnd polymer midcap for GR25 / SR25 ..